My work soon caught the attention of major media outlets, and has been cited and used as a resource ever since by media outlets spanning the ideological spectrum including the Washington Post, Forbes, Bloomberg News, Vox.com, MSNBC, the New Republic, USA Today and The New York Times among others, as well as prominent medical journals such as the New England Journal of Medicine and The Lancet. Since launching this project, I've expanded my analysis to include the impact of the ACA's Medicaid Expansion, SHOP exchange, BHP provision and a variety of other Obamacare-related programs. I've also expanded into tracking things like off-exchange individual market enrollment, annual premium rate change averages and a wide range of healthcare policy/health insurance-related issues, including the pros and cons of moving towards single-payer healthcare, the "public option", lowering the Medicare eligibility age, and so on. It should be noted, however, that aside from one occasional freelance piece exception, none of the media outlets above actually *pays* me for my work. I do have a few banner ads on my site, but the revenue from these only covers a portion of the extensive time and effort which goes into maintaining it. Donations are tremendously appreciated. Until now I've utilized a simple PayPal button on the site itself, but I've decided to give GoFundMe a shot to see how that works out. If you'd prefer to make a recurring donation (starting at $1/month), feel free to do so via my Patreon account. Hey everyone; I just wanted to let you know I've created a new video explainer. This one is all about how the ACA's 3-Legged Stool works and why the Individual Mandate, as disliked as it may be, is such a vital part of making the healthcare market work. Please share widely, and thanks again for your support! First, thanks again so much for your generous contribution over the past year. Second, for those who don't know, it's actually ACA Signups' 4th Anniversary this week! I originally came up with the idea on Oct. 11, 2013. The other big difference is that with Patreon, donors are given access to exclusive content, the occasional video livestream and so forth (I'm still new at that part of it but plan on having my first "ask me anything" livestream soon). 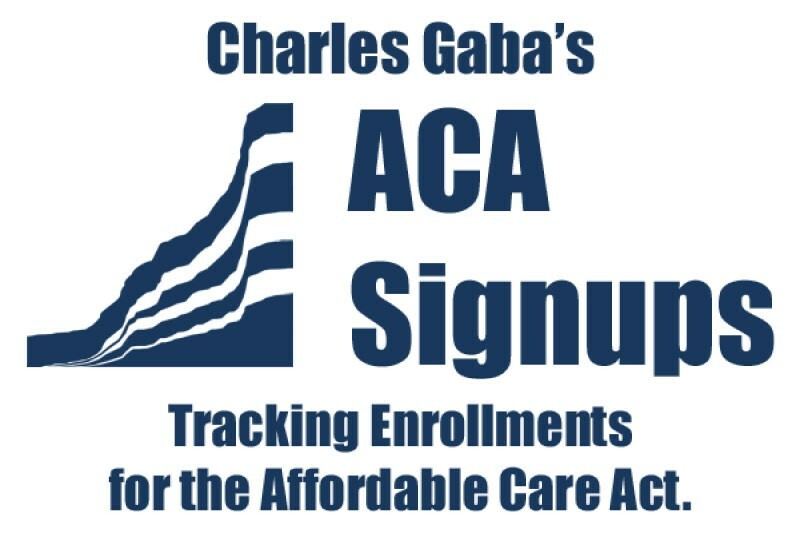 Attention Everyone: If you've made a donation and would like to join the ACA Signups mailing list, please let me know by sending a message to me at email @ acasignups.net (GoFundMe doesn't provide me with your email address directly). I generally send out a weekly digest every Sunday, plus occasional alerts when any major ACA/healthcare policy-related event happens. Thanks as always for all of your support! Gaba is an honest advocate and does much needed analysis.